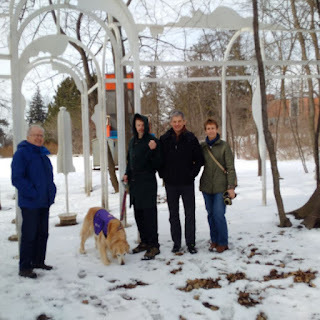 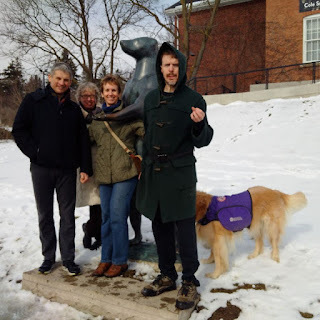 Here are some photos of my visit with friends to the Art Gallery of Guelph last weekend. 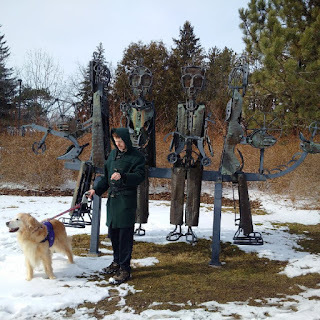 We specially liked the outdoor sculpture park. 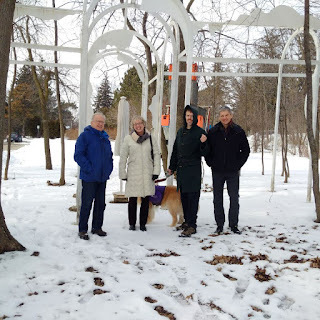 I was so pleased to be part of this wonderful "explore". Thanks for making it happen, Andrew.